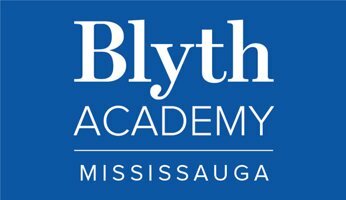 Interested in learning more about Blyth Academy Mississauga? Here is our April 2019 Cawthra campus newsletter to see events and much more! Interested in learning more about Blyth Academy Mississauga? Here is our March 2019 campus newsletter to see events, news and much more! Interested in learning more about Blyth Academy Mississauga? Here is our January 2019 Cawthra campus newsletter to see events and news!